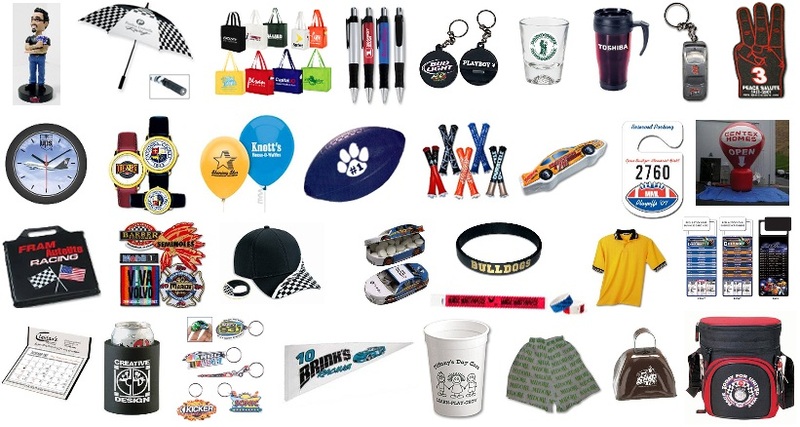 Promotional Products are keepsakes of a memorable event or activity. Look to Brunner Printing Company for all of your promotional needs. We have an exciting line of products that are sure to aid you in any promotional advertising program you have. Call any of our knowledgeable sales representatives for assistance with selection, price quotation and lead-time information. "Thank you very much for all of your help and the quick replies and info. It has once again been a pleasure working with y'all. I have to tell you that Monday evening when it was decided that we would be attending this event and I asked if everyone wanted me to see about ordering some additional t-shirts - no one (seriously not one single person) thought it would be even remotely possible to have them ordered and produced so quickly. Thanks for proving them wrong :) I just heard my printed shirts are ready. Wow... just wow. I'm speechless - and that NEVER happens to me. Ha ha. That is awesome! What are your hours tomorrow? I'm off work all day tomorrow and could come by and pick them up. You guys rock - seriously! Thanks so much. No one is going to believe the group text message I'm about to send out. 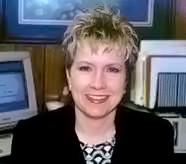 Deann Reed "
© 2011-2019 Brunner, Inc. All rights reserved. Website development by Ten-321 Enterprises. "Wise Business" WordPress theme provided by Site5.